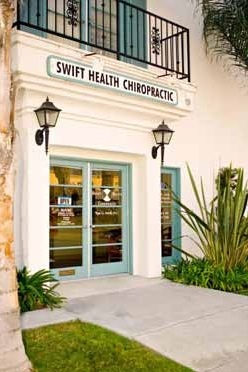 Swift Health Chiropractic Helps You Recover and Thrive! Ready to Experience a Miracle? 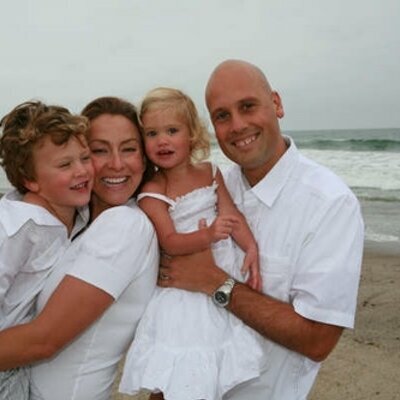 Call our San Clemente chiropractic office today to schedule your complimentary initial consultation.